Technology is continuously changing, developing, and making life simpler for users, specifically when it comes to mobile phones, computers, and tablets. Voice search trends are on the rise as people want easier and faster ways to perform various functions such as searches, phone calls, text messages, and more. Why do people prefer voice searches instead of typing? How many people use voice search? When do they use voice searches the most? The answers to these questions are important to developing small businesses interested in digital marketing. When Do People Prefer to Use Voice Search and for What Purpose? Northstar Research released a study of 1,400 people showing that 55% of teenagers use voice search daily while 56% of adults use it to feel more “tech-savvy.” Speaking takes a lot less effort than typing, and with programs like Google Now, Siri, and Cortana, the need for typing has nearly become obsolete. 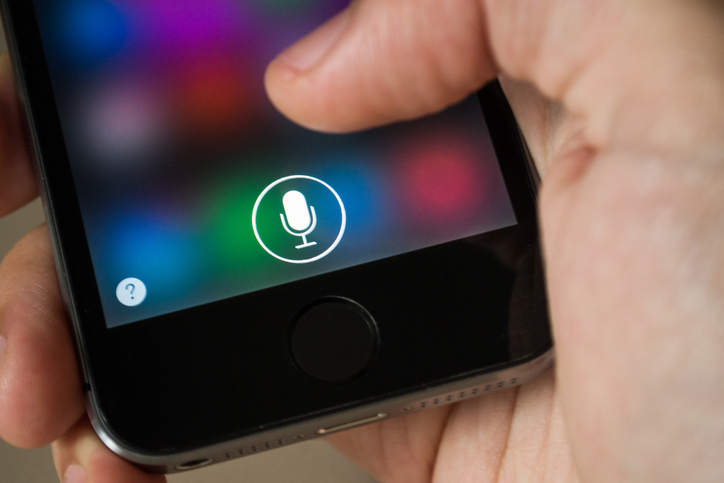 The study also reports that mobile voice search growth has more than doubled in the past year. According to Stone Temple, the most frequent voice commands occur while people are at home by themselves. Mobile phone, tablet, or computer voice search is often used while people are cooking, playing games, getting help with homework, watching television, and more. The abilities of the technology are limitless. If you’re cooking dinner and need to find out how many ounces are in a gallon, you can do so without smearing your screen with buttery hands. The Northstar Research study showed that adults would most often use the app to ask for directions (40%), dictate texts (39%), or call someone (31%). Using voice search is as easy as posting a Snapchat photo or tweeting. The function is simple and delivers results faster than typing. The Northstar Research study revealed that teens would most often use the feature to call someone (43%), ask for directions (38%), get help with homework (31%), or play a song (30%). The most common time for teens to use the feature is with friends. Interestingly, the Stone Temple report stated that people are more comfortable using voice commands alone, such as while they are in an office by themselves, and when they are with friends. People tend to be self-conscious about using the feature in public. Voice search has also been used to find answers to practical questions such as “What is the tallest mountain in Europe?” or “Who was the sixth president of the U.S.?” While teens are assumed to be technology-obsessed, 74% said using voice search in the classroom is unacceptable. People over 45 enjoy the feature because it prevents them from needing to type. Voice search may also be helpful for people who have challenges with motor skills or who have vision impairment. Another useful purpose of voice search is to find directions. Because laws in many locations forbid operating a phone will driving, voice search is a great way to find a destination without interacting with the mobile device. Stone Temple reported that using voice commands while driving is another favourite use of the feature. According to HubSpot, an app called Hound records and reports how its users use voice search. The app reported that 27% of people most often use the feature as a personal assistant, sending reminders for shopping, to-do lists, and the like. For fun and entertainment, 21% of users use the feature. To find local information, 22% of users use voice searches, and 30% of users search for general information. After all this background information, how can digital marketing for local business benefit from voice search? Google Voice Search queries have increased by 3,400% since 2008 and the evidence has shown that the second highest reason for using the feature is to get answers faster, without actively searching. What are the implications? 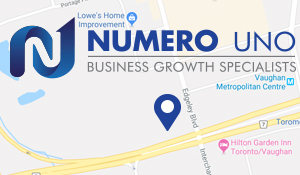 People often use voice search to find places nearby, so local businesses and small businesses should optimize themselves for voice search. This means making sure your business is listed on third-party sites, such as Yelp, and that your descriptions are short, clear, and optimized to be referenced. Small businesses should also build their content in relation to neighbourhood activities, such as parties, events, transit and entertainment. To make sure your web site is ready for voice search, implement long-tail keywords, use the FAQ strategy (asking who, what, where, when, why, and how), and answer them in your social media, blog, and web site posts. Most importantly, write your content in a natural voice. Sterling, G., “Survey: 60 percent of voice users want more answers and fewer search results,” Search Engine Land, January 17, 2017; http://searchengineland.com/survey-60-percent-voice-users-want-answers-fewer-search-results-267643. Enge, E., “31 Must Know Stats About The Continuing Growth of Voice Commands With Smartphones,” Stone Temple, January 17, 2017; https://www.stonetemple.com/mobile-voice-usage-trends/. Peggs, M., “How Voice Search Is Changing SEO,” The Huffington Post, January 6, 2017; http://www.huffingtonpost.com/michael-peggs/how-voice-search-is-changing-seo_b_8926708.html. “OMG! Mobile voice survey reveals teens love to talk,” Google Blog, October 14, 2014; https://googleblog.blogspot.ca/2014/10/omg-mobile-voice-survey-reveals-teens.html.